After launching in Romania in September, Organo is bringing its gourmet coffee products deep into coffee country with the start of operations in Colombia. The Canadian company markets beverages, supplements and personal-care products that feature Ganoderma powder, sourced from a mushroom used for thousands of years in traditional Asian medicines. In Colombia, Organo is launching with a selection of its coffee and tea offerings. The Latin American expansion brings Organo’s operations into 46 total markets. Organo has appointed Tatiana Torres as General Manager of its Colombian business, under the direction of Sergio Medina, Regional Vice President of Latin America. 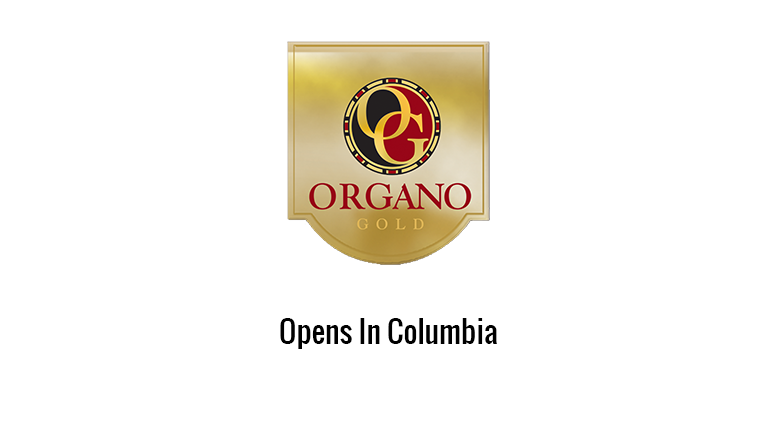 Colombia is not the only coffee-rich country where Organo is rolling out its products. The company is currently in the pre-launch stage in Vietnam, where it plans to open in December. Launching in Vietnam, currently one of the fastest-growing economies in the world, will complete Organo’s strategy of operating in all countries bordering the South China Sea. Be the first to comment on "Gourmet Coffee Organo Opens in Colombia"